Unicorn Capital Partners, LLC's guiding principle is magus excellentia - magical excellence. We strive for excellence in every aspect of our business and believe such a drive delivers the best results to our partners while leaving a positive impact on society. 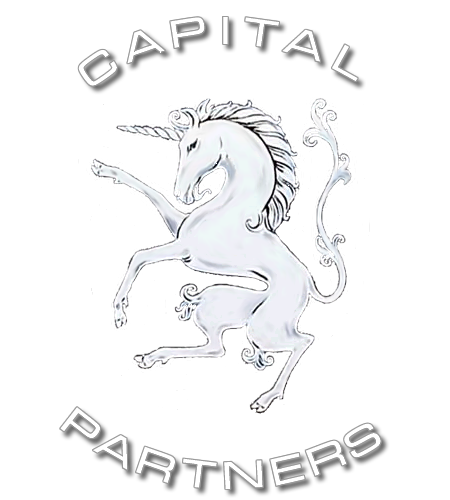 Unicorn Capital Partners' mission is to create wealth for its partners while providing a transparent investing environment. We fully disclose our fees, performance calculations and legal compliance and employ diversified strategies to generate risk-adjusted returns for our partners. To achieve the magic of excellence, you must do what is right, respectfully speak truth to power and share what you have learned. Below we share a demo of our Artificial Intelligence and the mathematics and working paper for the Natural Equilibrium of Interest Rates (NEIR). 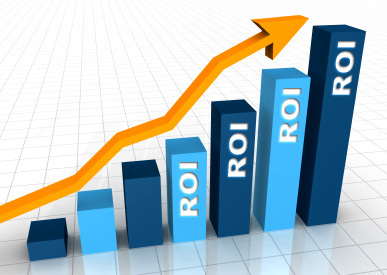 Our mission is to maximize the return on investment ("ROI") for our investors and to create a fair and transparent investing environment. Our unique fee structure aligns our interests with our investors to assure that we are only compensated for our performance. To protect each of our investor's returns, Unicorn Capital Partners, LLC is responsible for all administrative fees and employs an accounting method that does not dilute each investor's interest in the funds. 20% or Better is a reasonable return to compensate investors' opportunity cost by investing with us. Given the average performance of the broad market and overall hedge fund industry for the past 5 years, we believe 20% is an advantageous ROI for our investors. Since all our funds are alpha generators, we expect to generate +20% net-of-fees regardless of market conditions. No Lock-up Period - As both Unicorn Macro Fund and Unicorn Pairs Fund are investing in highly liquate market, Unicorn Capital Partners does not have a lockup period on either fund. 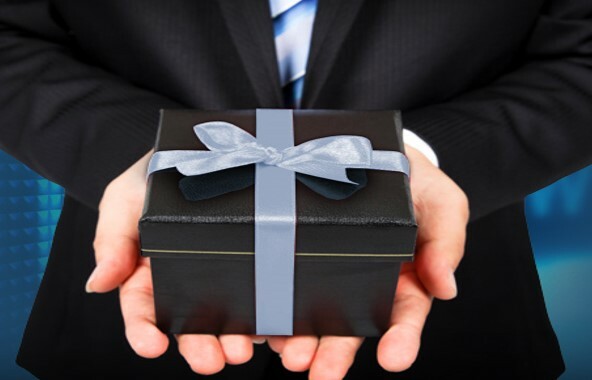 Investors have the ability to redeem his or her capital once a month with a written request 5 days in advance. An investor must redeem his or her full invested capital in the respective fund if, after the withdraw, the remaining capital is lower than the minimum investment required by that fund. Graduated 10% Hurdle Rate - The Graduated 10% Hurdle Rate ensures that our interests are aligned with our investors by charging fees based only on performance. The graduated Rate ("gR") is derived from a limited function that scales from 0% to 100% when annualized Performance is between 0% - 10%. For details, please go to the Fee Calculation on the About page. 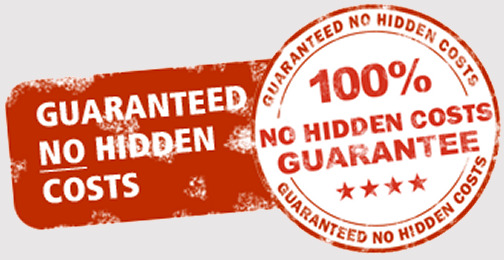 No Administrative Fees - Unicorn Capital Partners does not charge any administrative fees. As a way to protect our investors’ profits, we do not charge any legal, accounting, auditing, rent, IT or any other administrative related fees. Instead, Unicorn Capital Partners uses the management fees to cover all administrative costs. No Profit Dilution - To alleviate the risk of dilution of an open-end fund, we employ "Capital Accounts" which maintains the interest of each partner in all positions. When new capital is added, it does not have any interest in any existing positions and, therefore, does not share any existing profits. For example, if new money comes in from either new or existing limited partners, it will not be accounted towards past and existing trading positions for the fund. 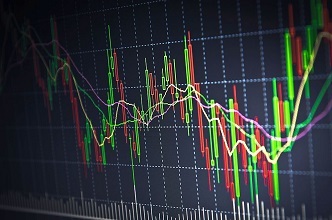 Rather, new money will be utilized when the fund enters a new trading position. Investor's performance is determined by the annualized percentage growth of the Capital Account balance(s). 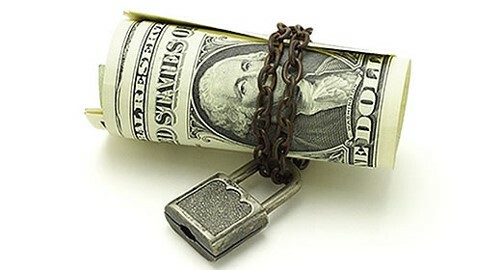 When new money is added or old money is withdrawn, each existing investor's ownership interest in the fund may change accordingly but his or her return is NOT diluted. Therefore, an investor's current value is not determined by his or her current interest in the Fund but rather by their current Capital Account balance(s). To improve our performance and make unbiased, unemotional decisions, we developed our own trading platform using Artificial Intelligence (AI). The AI example in our demo is a simple neural network that finds the existing trading channels of any security. For an example of realtime visualization move the sliders of the time period and/ or the Bollinger Bands. The demo is running on Java JRE 1.8 or higher, go here to download Java. Click the “Download” button, to download the application to your device and then click to launched it. This demo offers a glimpse into our AI technology and provides a real-time solution for individual and professional investors. We welcome all constructive feedback. Import Data To test a stock's historical price of your choosing, download the data from Yahoo Finance as .CSV File and save it in the same folder as you save UnicornAIdownload.jar. For example : if you download and save UnicornAIdownload.jar into your download folder, you should also save the .CSV file in the download folder. Web Launch only To chart a security, download the historical price of the security from Yahoo Finance onto your computer as a .CSV file. Then import that file by clicking the button and locate the file. Select the channel by clicking (left/primary-button) on either the support or resistance line, information will be shown on the info table, which is on top of the chart. Unselect the channel by clicking (right/secondary-button) on either the support or resistance line. Click (right/secondary-button) on any part of the chart, user will be able to perform 'Standard Drawing' again. Use the sliders located on top of the chart to manipulate the Standard Deviations and Days to view an example of real-time visualization. Click the 'X' button on top of the chart to close Bollinger band. Press (left/primary-button) at any points of the chart to create a starting point, extend the line by dragging the mouse while pressing, release the left-button to complete drawing. Upon completing drawing, select/press(left/primary-button) the line to drag, press/drag the yellow circle on either side of the line to extend/shrink the line. Click right/secondary on the drawn line to unselect the line. Select any drawn line to obtain information from the info table, which is on top of the chart. Delete a line by selecting the line and press delete key on the keyboard. Copy a line by selecting the line and press Ctrl-V key on the keyboard. Upon pressing shortcut key, user needs to determine the starting point of the trendline by clicking (left/primary-button) a point on the chart. Upon completion of the drawing, users can refer to 'Standard Drawing' to manipulate the trendline. Two paradigm shifts have occurred in economics. Domestic economies with limited capacity have shifted to global economies with unlimited capacity. The banking system has shifted from near zero excess bank reserves (EBR) to trillions of dollars globally. Globalization and technology provides a near unlimited supply of products keeping inflation low while interest on excess reserves (IOER) are naturally near 0%. 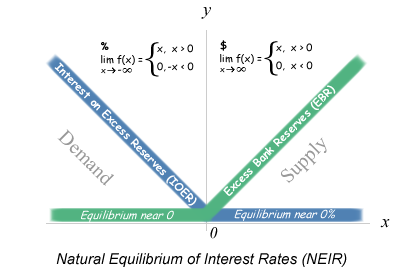 The working paper and mathematics for the Natural Equilibrium of Interest Rates (NEIR) helps explain interest rates given these paradigm shifts.